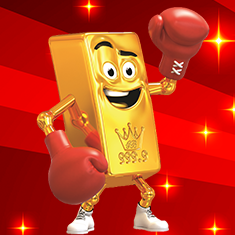 Gold Bonanza™ is an innovative twist on the Good Fortune™ games with a new Hold ‘n’ Spin jackpot mechanic. Happy Piggy™ and Rolling Action™ are reel powered games with four level standalone progressives. Both games contain ‘Power Reels’ which increase player’s chances of triggering the Wild Reels Feature, Gold Reels Feature and Bonanza Feature. The Bonanza Feature is achieved when all reels have a gold background, enabling a Hold ‘n’ Spin styled feature. The Gold Bonanza Feature is triggered when 5 stacked reels appear. 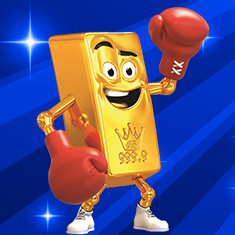 Gold Bonanza created heightened anticipation for players with an exciting Gold Bonanza character integrated into the base game.